Catholics strongly believe in using things we can see, hear, and touch as means for communion with God. In our liturgical celebrations we use things like bread, wine, oil, water, ashes, and incense. We believe they can be used to make God present to us; in a word, they become sacramental. Just as we use what we can see and touch, we can also use what we hear and sing. When applied to prayer, our voices, that is, our music, can be one of the most powerful tools provided us—the truth of this inspired St. Augustine to coin the phrase, “when you sing, you pray twice." If music can express the seemingly inexpressible, and fathom depths normally unfathomable, what could be a better medium for communion with God? This is why, in the Church’s wisdom, music has always been given such a prominent role in the Mass. Below you can explore the various music ministries at Holy Name. If you believe you are being called to one of these groups, please don’t hesitate to contact us as we are always looking for new members. The parish Adult Choir has a long-standing tradition of providing quality music to inspire the congregation’s prayer. The group explores a variety of repertoire and sings with professional instrumental ensembles at Christmas and Holy Week celebrations. Active from September through June, the choir rehearses on Wednesdays from 7:30-9:00 pm, and participates weekly at the 10:00 am mass on Sundays as well as other Sacramental celebrations throughout the year. If you are of high school age or older and are interested in sharing your musical gifts with this ensemble or would like more information, please contact Brandon Gauvin at 248.646.2244 or bgauvin@hnchurch.org. The Holy Name Children's Choir, open to all in grades 2-6, was re-established in 2011 under the direction of Patricia Seibold. The choir strives to transform aspiring singers into our youngest Ministers of Music. We participate in liturgies about once a month from September to Palm Sunday, the highlight of the year occurring at Mass on Christmas Eve. The choir rehearses weekly on Tuesdays after school. Interested parents should contact Mrs. Seibold at (248) 540-4265 or pattivian@aol.com. The newest addition to the Holy Name Ensembles is the Bell Choir. The Bell Choir meets once a week on Sunday mornings from 11:00 a.m. to Noon (in between Masses) and is open to anyone that has a passion for music. Whether you are new to music, want to get back into music, or interested in a new instrument, all are welcome. The Bell Choir practices and performs from September to May, and typically performs at Christmas and Easter masses along with the liturgical ensemble concerts. If you are interested in playing with the Bell Choir, or would like more information, please email Anthony and Rebecca Marciniak at anthony.marciniak@gmail.com. Instruments provide another dimension to the musical experience and add to the solemnity of liturgical celebrations. Although a minimum of high school proficiency is required to participate in this ministry, a regular weekly commitment is not. 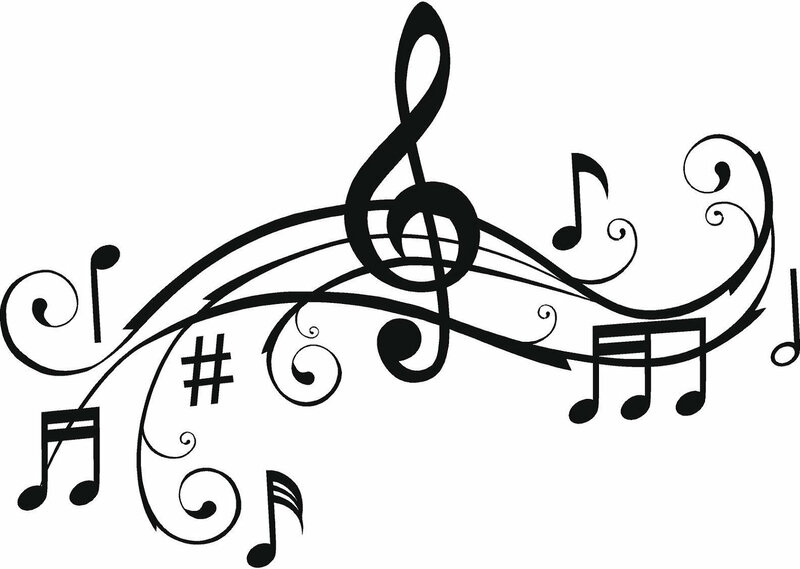 If you are interested in sharing your musical gifts with the parish in this way, or would like more information, please contact Brandon Gauvin at 248.646.2244 or bgauvin@hnchurch.org.